Thanks to our garden, we’ve got a whole lot of zucchini sitting around. I love to bake, but you can only have regular old zucchini bread so many times. 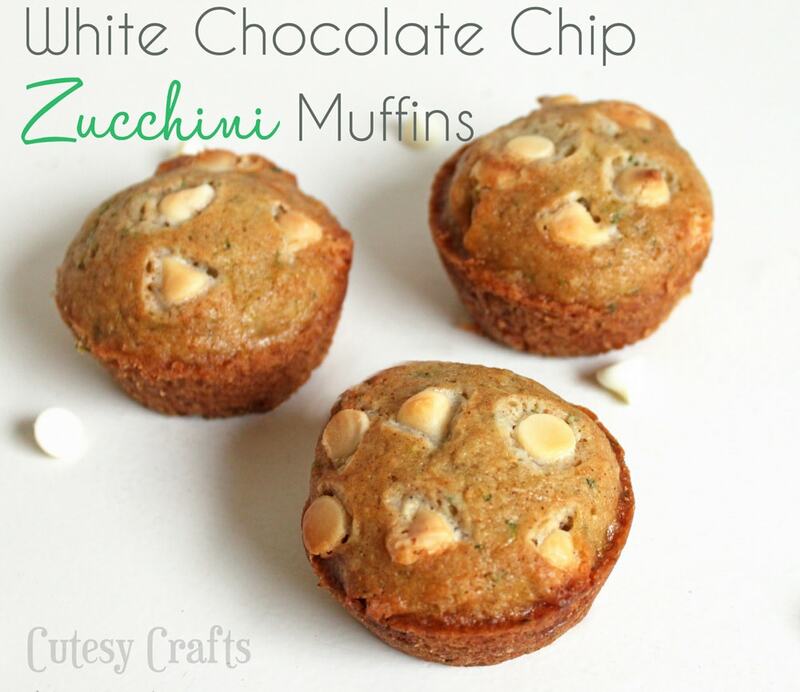 I decided to switch things up a bit and throw some white chocolate chips into some zucchini muffins. YUM! White chocolate chips were the PERFECT addition! 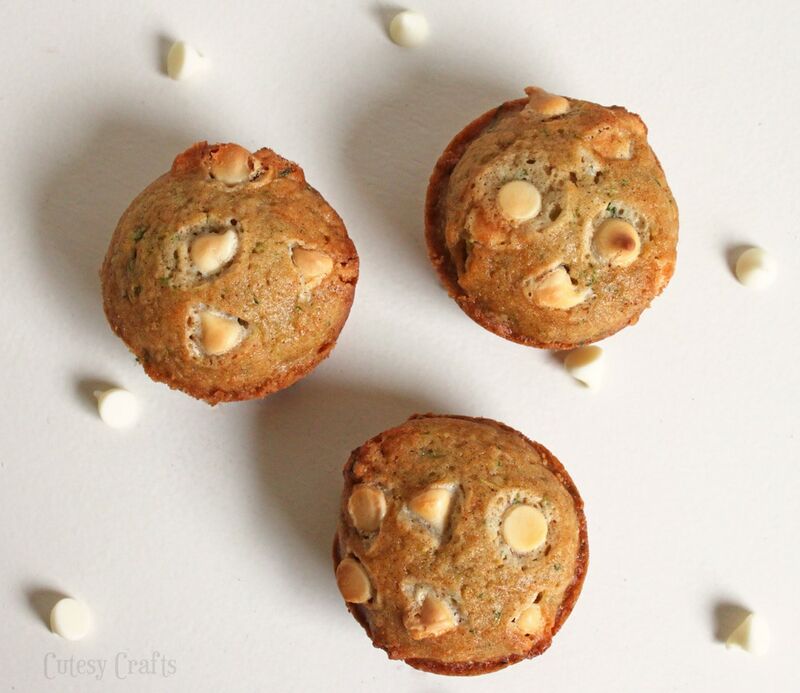 Here’s my recipe for White Chocolate Chip Zucchini Muffins. 1. Combine the flour, sugar, baking powder, baking soda, salt and cinnamon in a large bowl. 2. 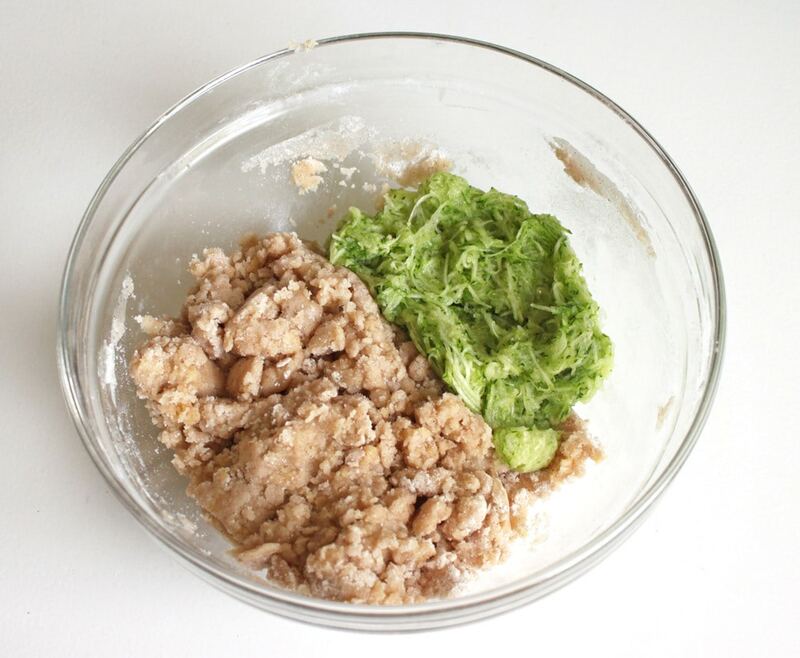 Beat the eggs and oil in a small bowl. 3. 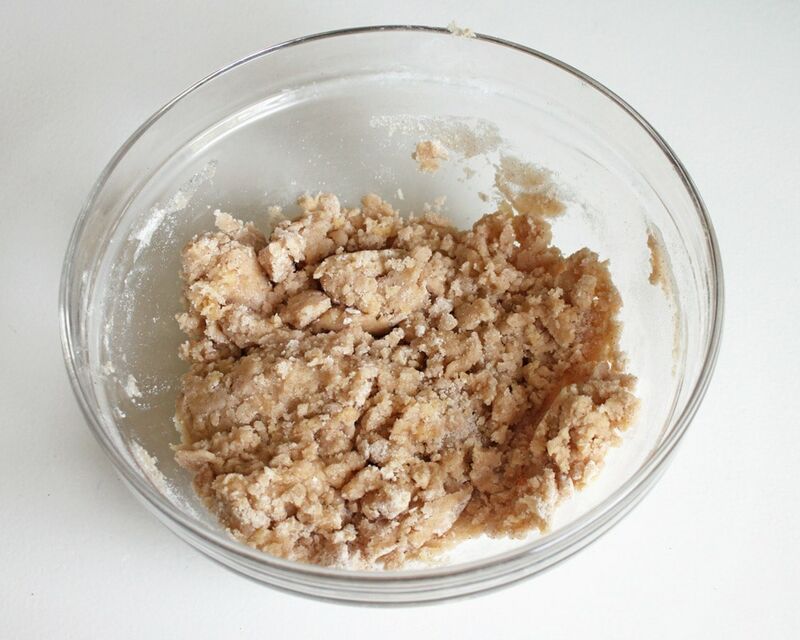 Pour the wet mixture into the flour mixture and stir until just moistened. 4. Add the zucchini and mix thoroughly. 5. Fold in white chocolate chips. 6. 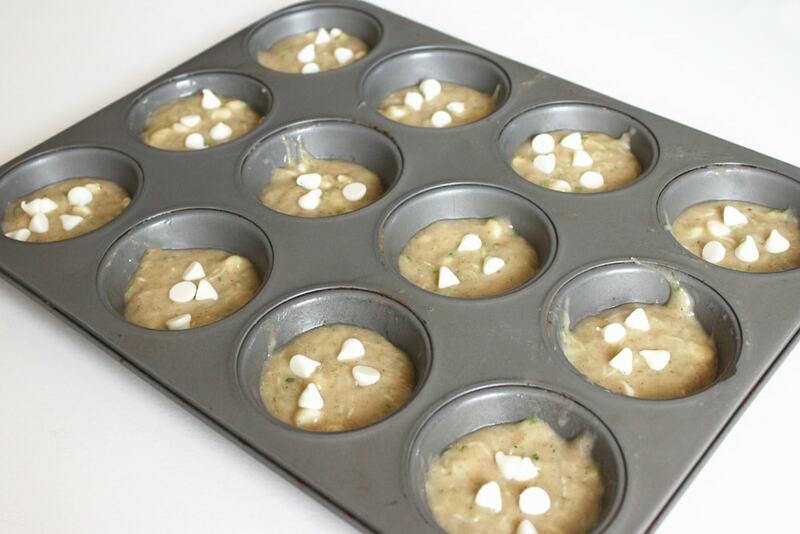 Coat muffin cups with cooking spray or line with liners. Fill 3/4 full with batter. Add 3-5 more chocolate chips to the top of each muffin. Bake 350 for 23-25 minutes. Makes about 12 muffins. 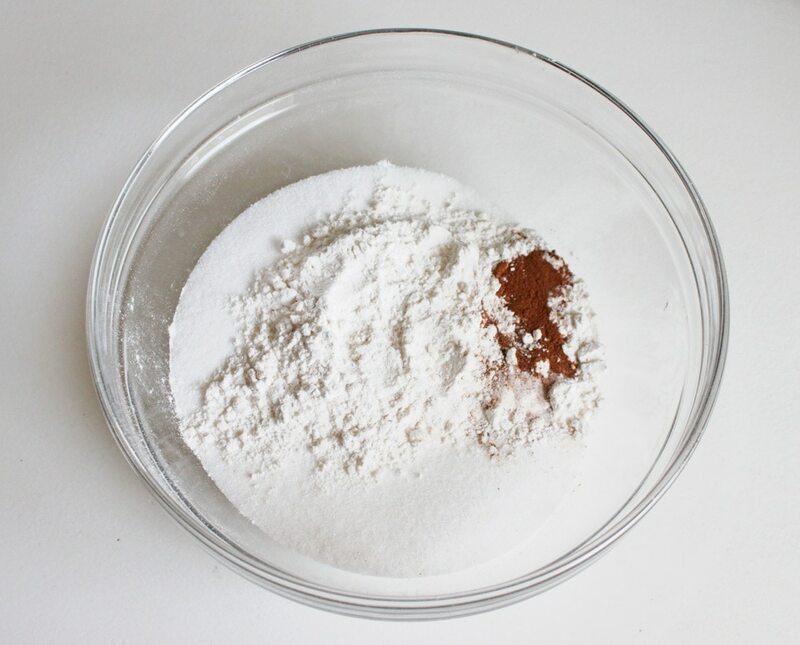 Combine the flour, sugar, baking powder, baking soda, salt and cinnamon in a large bowl. 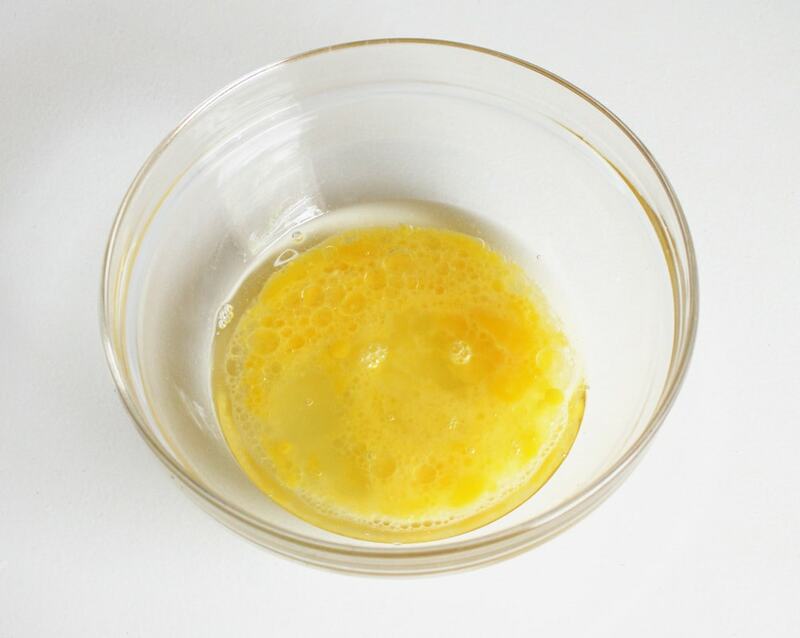 Beat the eggs and oil in a small bowl. 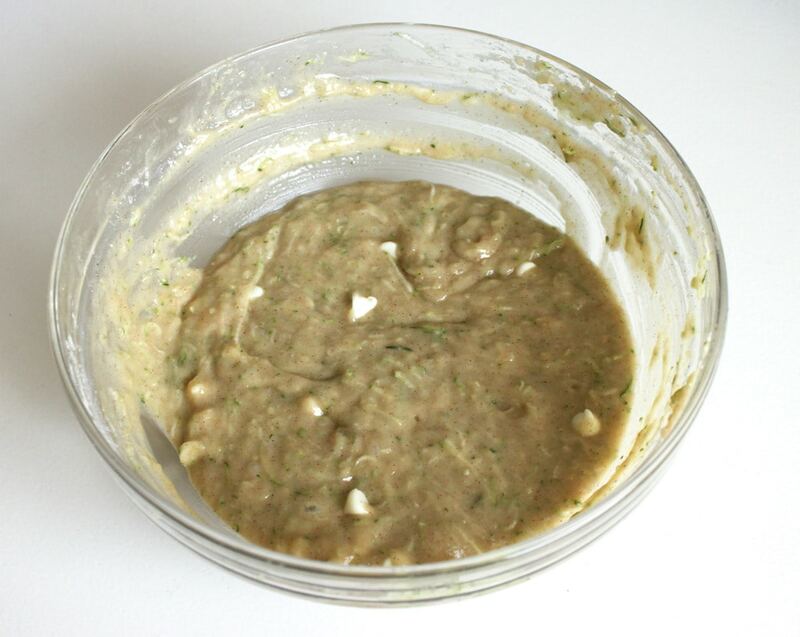 Pour the wet mixture into the flour mixture and stir until just moistened. It will still be kind of crumbly. Add the zucchini and mix thoroughly. 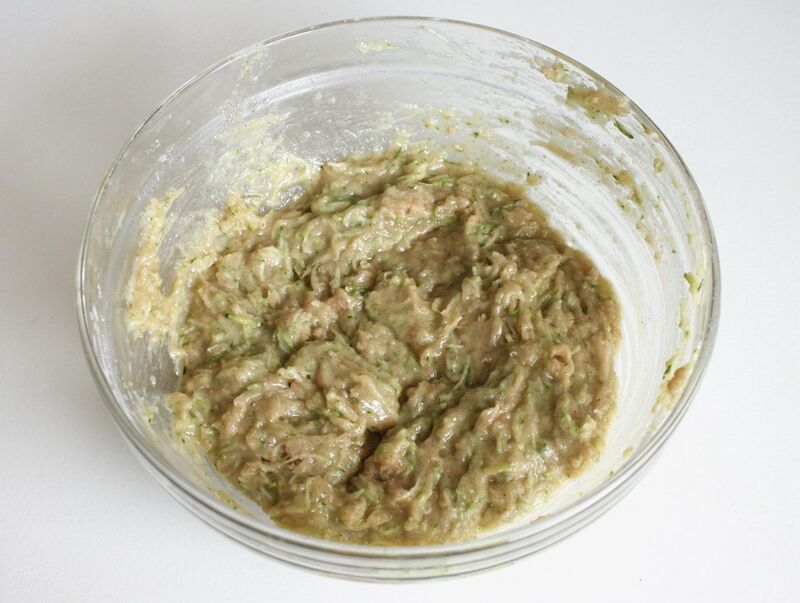 If it looks disgusting, and your kids are wondering how that can possibly turn into something good, then you are doing it right. Coat muffin cups with cooking spray or line with liners. Fill 3/4 full with batter. Add 3-5 more chocolate chips to the top of each muffin. Bake 350 for 23-25 minutes. 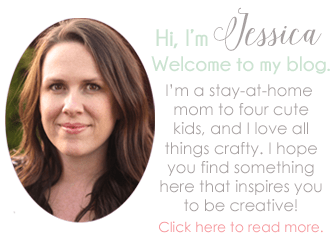 Mmmmm… I want to make some more! What’s your favorite thing to do with all of your garden zucchini? I need dinner ideas! Have you ever tried yellow squash instead of zucchini? Just wondering if that could be a substitute. These muffins look delicious. Thanks! I’ve never used yellow squash as a replacement, but after a quick google search, I see that other people have. Might have to experiment! So you do not drain the zuchinni? That’s correct. I didn’t drain the zuchinni.